Congratulations to our 2017 ASN Award Winners! LaVilla School of the Arts in Jacksonville, Florida has been honored with the Arts Innovation Award for taking artistic risks in using the arts in teaching academic, and for making a positive difference in the lives of students and the community. La Villa is a dedicated arts magnet middle school that serves students in grades 6-8. The school’s mission is to prepare students to meet the high quality academic and pre-professional arts curricula at the high school level; to nurture knowledgeable life-long supporters of the arts; and to provide in-school and out-of-school opportunities that enhance creativity, aesthetic and critical thinking skills, self-discipline, leadership, teamwork, and an appreciation for cultural diversity. “smARTS has grown exponentially over the last several years in the number of art classes and experiences in all disciplines that it provides Idyllwild School students. smARTS has been greatly assisted by its increased partnership with the Idyllwild Arts Academy, which provides smARTS-sponsored special performances, faculty workshops, and student assistance with smARTS classes for Idyllwild School kids. We are grateful to IAA for their support. It is wonderful to have all of our collective efforts recognized and we appreciate Idyllwild Arts Academy for nominating smARTS for this award.” - Christine Hunt, smARTS Committee. 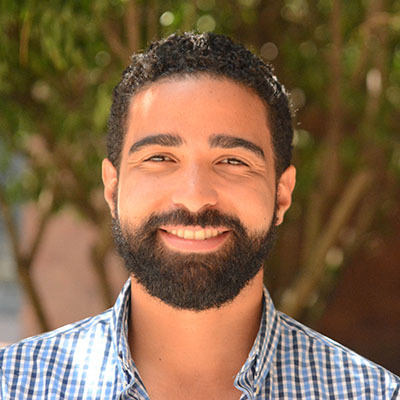 Josue Gonzalez, Director of El Sistema at Conservatory Lab Charter School in Boston, Massachusetts has earned the Emerging Leader Award, which honors excellence and achievement among rising arts schools administrators and their educational innovation practices or programs. In his two years as sole director of the El Sistema program, Josue has fostered strong bonds between Conservatory Lab and the community. Due to Josue, relationships flourish with prominent Boston-based musical organizations such as the Landmarks Orchestra and the Pro Arte Chamber Orchestra. He has also struck up new connections between Conservatory Lab and the Boston Public Library, which has invited Josue’s school to perform at their main and local branches several times this year. Within Conservatory Lab School, Josue has carefully shaped the El Sistema program to serve students more effectively. The school orchestras are structured to optimize practice time, better serve students with special needs, and improve student-teacher ratios in the classroom. Josue’s efforts to improve the school orchestras and enhance students’ musical learning has been acknowledged publicly at the Massachusetts State House, where his school performed a winter concert, and by the Mayor of Boston, who visited the school at the beginning of the year. Valerie B. Morris, Dean of the College of Charleston, School of the Arts, is the recipient of the Higher Education Award, which recognizes postsecondary institutions or arts partnership programs in higher education for their continuous support of the sustainability of quality arts education in K-12 schools. Prior to joining the College of Charleston, Dean Morris was the Chair of the Department of Performing Arts at American University in Washington, D.C., where she was the founding director of that institution’s Arts Management Program. Dean Morris received her M.A. in Speech (Theatre Administration emphasis) from the University of Michigan, Ann Arbor, and her B.A. in Speech Arts from American University. 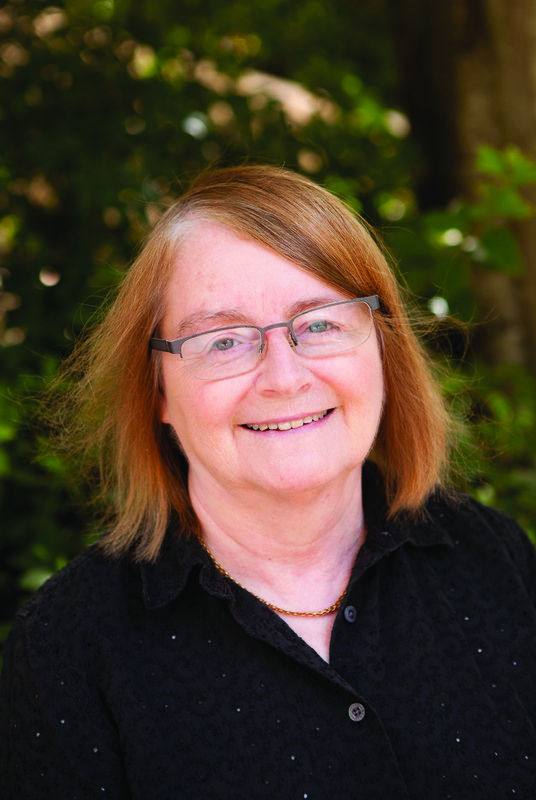 Her publications include The Future of the Arts: Public Policy and Arts Research, edited with David B. Pankratz and The Arts in a New Millennium: Research and the Arts Sector, also edited with Pankratz, as well as numerous articles in professional journals. Dean Morris was the Executive Editor of the Journal of Arts Management, Law, and Society from 1982-1988 and 1990-2009.As an organizer, session chair, panelist, or presenter, Dean Morris has participated in national and international conferences related to the arts and arts management. She also has served as an American Cultural Specialist for the USIA Arts America Program in Santiago, Chile; Kiev, Ukraine; and Montevideo, Uruguay. Krysta Rodriguez is recognized by the Outstanding Arts School Alumna Achievement Award for her commitment to excellence and outstanding accomplishment in the areas of citizenship, arts, and academics. 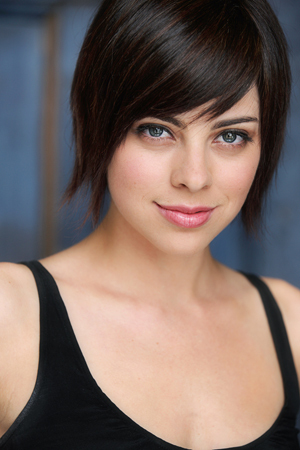 An alumna of Orange County School of the Arts (OCSA), Krysta Rodriguez is an accomplished Broadway and television actress who rose to Broadway fame with her leading role as Wednesday Adams in the original casting of The Addams Family. Other Broadway credits include A Chorus Line, In the Heights, First Date, and the Deaf West Theatre production of Spring Awakening, at the Wallis Annenberg Center in Los Angeles. The production moved to Broadway and garnered three Tony Award nominations, including Best Revival of a Musical. She is a regular on television, notably in season two of the NBC series Smash, as well as in Quantico and Chasing Life. Ms. Rodriguez graduated from OCSA’s Musical Theater Conservatory in 2002. 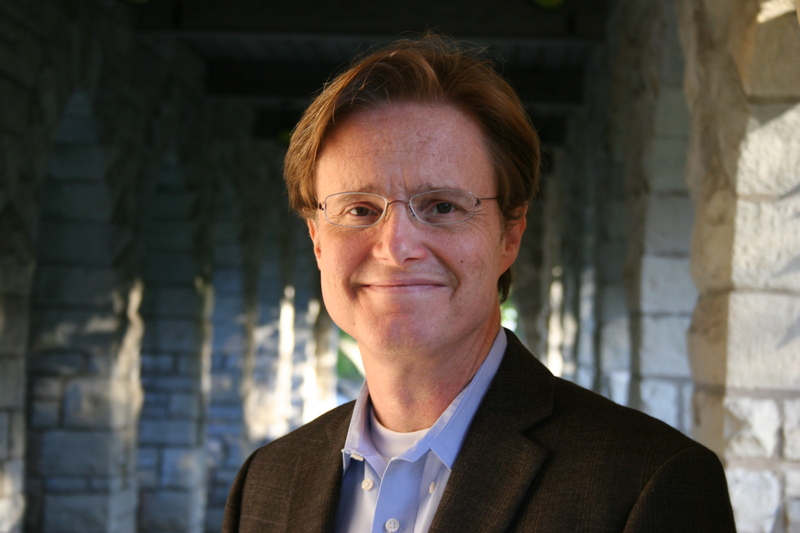 David A. Flatley, Arts Education Consultant, has received the Research Initiative Award for his research in issues that are important to ASN schools. 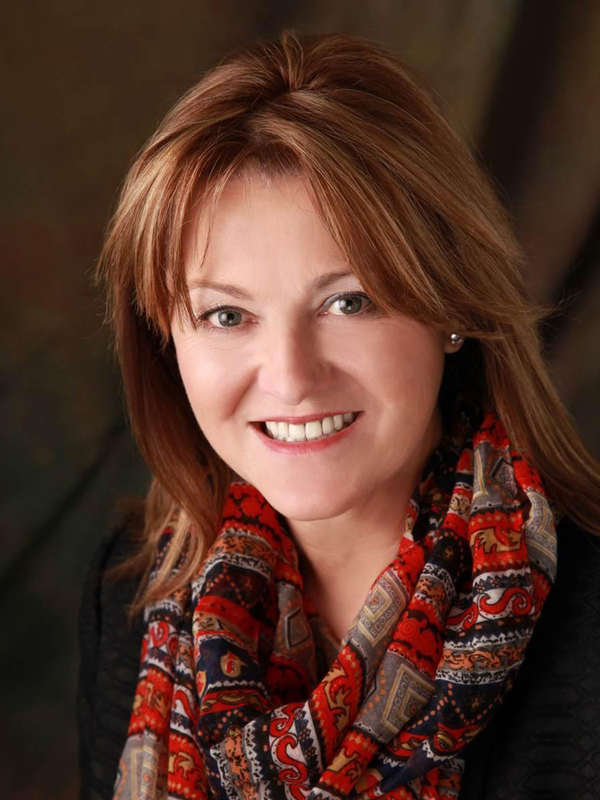 Flatley has over 20 years of experience in developing and implementing educational and intercultural initiatives to improve teacher practice and student achievement and affect whole-school change. His work has supported both national and international groups, including the Scottish Arts Council and Scottish Educational Authority as they worked to replicate the arts integration model developed by Flatley and his team through the Chicago Teachers’ Center in the 1990s. He was instrumental in advancing arts integration in the city through his work with the Chicago Arts Partnerships in Education (CAPE) and the Chicago Annenberg Challenge. Prior to delving into arts education, he worked in development and management with the Cincinnati Ballet, the Ensemble Theatre of Cincinnati, and Pegasus Players Theatre in Chicago. He has an MA in arts administration from the University of Wisconsin-Madison and a BS in business administration from the University of Illinois-Champaign. Flatley received his practitioner’s certification in intercultural communications through the Intercultural Communications Institute in Portland, Oregon in 2001. He currently serves on the Americans for the Arts’ Arts Education Council, the Arts Schools Network Board, and the CAPE Advisory Board. He is a jazz pianist and writer. He learned French while living in Brussels, Belgium for nearly four years, where he taught English, directed theatre, and played piano for the three American Embassies. Dr. Susan Simpson Hull, Superintendent at Grand Prairie ISD , is recognized with ASN’s Superintendent Award, which pays tribute to an outstanding arts education administrator serving as a superintendent or the top leader of a local school system, who supports inclusion of a sequential arts-based curriculum. Dr. Hull has been a Texas educator for 37 years serving as a teacher, coach, principal, and superintendent. She is in her tenth year as the superintendent of the Grand Prairie ISD, an urban/suburban district with over 29,000 students. A Texas Superintendent for more than two decades, Hull has served in five school districts, ranging from small rural to her current district. She was selected the 2005 Texas Superintendent of the Year by the Texas Association of School Boards and the Texas Association of School Administrators. In 2014 and 2015, she received a Gubernatorial Appointment to the State Board of Educator Certification. 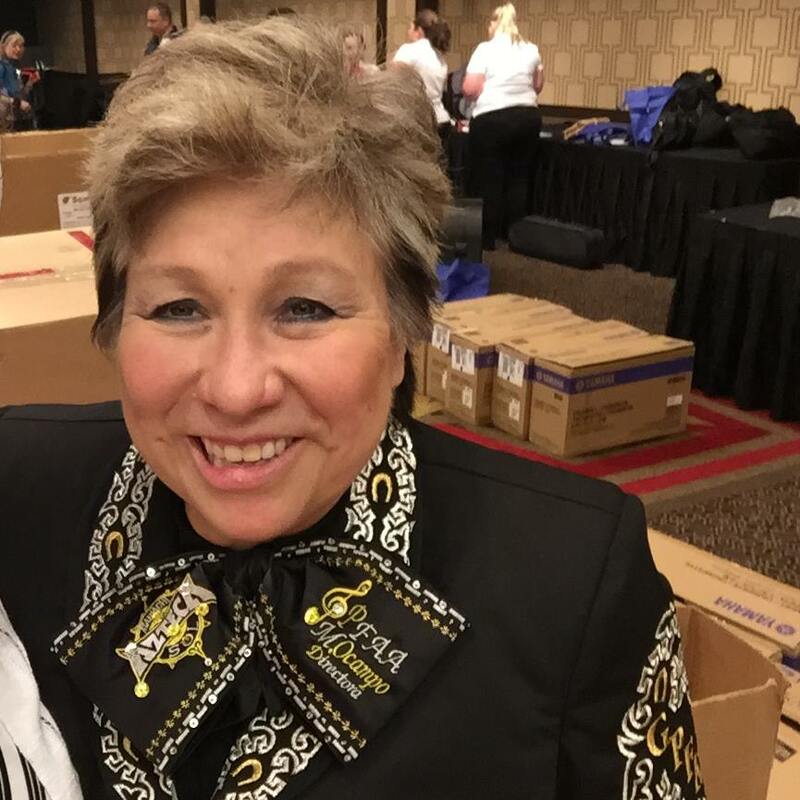 Marta Ocampo, Mariachi Director at Grand Prairie Fine Arts Academy in Texas, has been named ASN’s Teacher of the Year for her exemplary commitment, abilities, and achievements. Many of the schools in which Marta Ocampo taught were low-performing schools, where she knew the need for structure and love was high. She delivered both. She was Teacher of the Year in three of her schools, including her current school, GPFAA, a Title I school with students from all backgrounds. Under her direction, the mariachi program has grown in both skill and achievement. Marta Ocampo received her bachelor’s degree from The University of North Texas and her master’s degree in music from Southern Methodist University. Her music teaching career has spanned 32 years. These years include being the head music director at Reed MS for five years, assistant high school director at Sam Houston High School, head high school director at Polytechnic High School, and her current position as head director of the Mariachi strand at Grand Prairie Fine Arts Academy in Grand Prairie, Texas. Marta created the foundation for a successful Mariachi program at The Grand Prairie Fine Arts Academy and over the past four years, she has won several competitions as she continues to develop the mariachi program as one of the best in the state as well as the country. www.gpisd.org/fineart. Kyle Wedberg, President and Chief Executive Officer of New Orleans Center for Creative Arts (NOCCA), has been honored with the Jeffrey Lawrence Award for his uncompromising commitment to excellence in arts education and arts training. Named in honor of the long-time head of the Professional Children’s School in New York, this is the most coveted award presented by ASN to an arts administrator. Kyle began his career as a City Year AmeriCorps volunteer in Boston, MA. After graduate school, he was a Senior Budget Analyst for the Office of Budget and Management for the City of Chicago, then was recruited to the School District of Philadelphia where he served as Deputy Chief Financial Officer. Kyle took a leadership role at the Recovery School District in Louisiana, where he served as Chief Administrative Officer. While working at the RSD, Kyle visited and was inspired by NOCCA, the performing and visual arts high school for the State of Louisiana, where he is now in his eighth year as President and Chief Executive Officer. Kyle embodies the legacy of Jeffrey Lawrence. He brings an array of experiences in the arts along with a host of astounding achievements at NOCCA and for the City of New Orleans. His leadership and Civic Affiliations include: Coro Fellowship- St. Louis, MO. Class of 1998, New Orleans Regional Leadership Class of 2010, Leadership Louisiana Class of 2012, Norman C. Francis Leadership Institute Class of 2015, Arts Schools Network National Board, ASI Federal Credit Union Board, City Year New Orleans Advisory Board, GNO Inc. NextGen Council, New Orleans City Planning Commission, Chairman; New Orleans Public Belt Commission, New Orleans Regional Leadership (NORLI) Board, Urban League of Greater New Orleans, and the Bywater Neighborhood Association Board (past member). Included among his recognitions are: Outstanding Alumni (2008) and the Gambit 40 under 40 (2012). In his spare time, Kyle is deeply committed to helping lead and support the civic work of the city, region, and state. He has performed artistically as Heck Tate in the NOCCA Stage Company production of To Kill a Mockingbird and as the Narrator for the Louisiana Philharmonic Orchestra’s production of Peter and the Wolf. 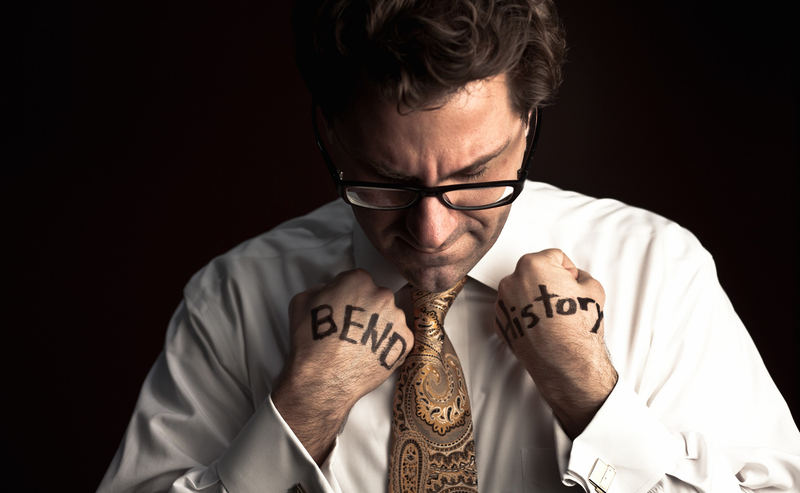 He has a BA from St. Olaf College and a MPA from the University of Massachusetts at Amherst.